Accessing the right documents at the right time helps you make smarter and faster business decisions, and facilitates better collaborations. Organizations following traditional methods of network-based storage end up spending substantial amount of time locating the correct document. Also, security of your confidential data can very easily be compromised when using old methods. InnoEra presents DMS, an enterprise solution with attribute-based document filing and quick retrieval, allowing you to maximize efficiency and productivity. 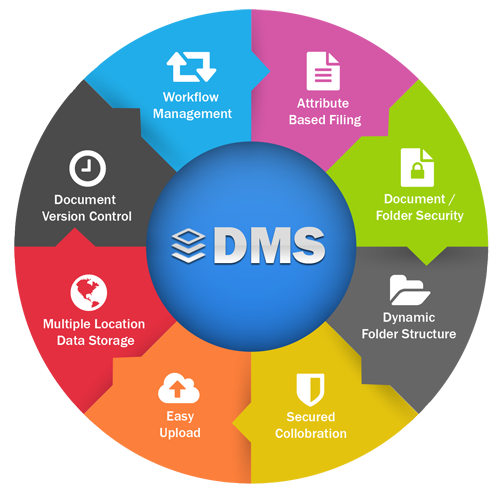 DMS is a revolutionary software solution that files your documents according to their unique attributes while securing them from unauthorized access. 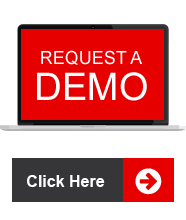 Retrieving document as fast as you can think becomes a reality with DMS. It enables you to organize documents seamlessly using one uniform and consistent system across the entire organization. DMS allows you to master your documents, finding them with a snap of your fingers or the click of a mouse.